I'm not crying because of you; you're not worth it. I'm crying because my delusion of who you were was shattered by the truth of who you are. 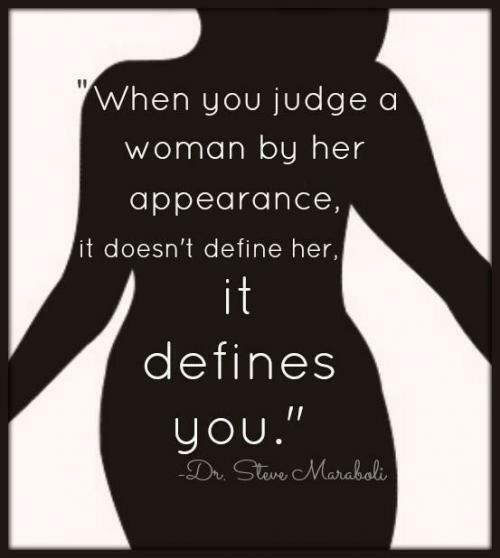 When you judge a woman by her appearance it doesn't define her, it defines you. Reading the Bible will help you get to know the word, but its when you put it down and live your life that you get to know the author. If you're not comfortable enough with yourself or with your own truth when entering a relationship, then you're not ready for that relationship! Religious dogma creates a perfect fertilizer for the weeds of hypocrisy. New Updates! (4/24/2019) We've been working really hard on completing our membership system so you can submit quotes and keep track of them. Once this is complete in the coming weeks there will be a lot more quotes by Steve Maraboli and other authors. We've also changed the sorting on the site so you now see the latest Steve Maraboli quotes first. 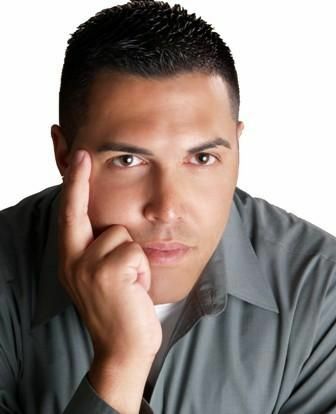 Our goal is to have the best Steve Maraboli quotes on the web!